Available to qualifying businesses, schools, and hospitals. Earn money with outdated computers, monitors, and peripherals. Sensitive information will be permanently destroyed. We make it easy to re-use, re-sell, and recycle old inventory. Here at ACT, we provide electronics recycling, secure data destruction, and IT asset management. 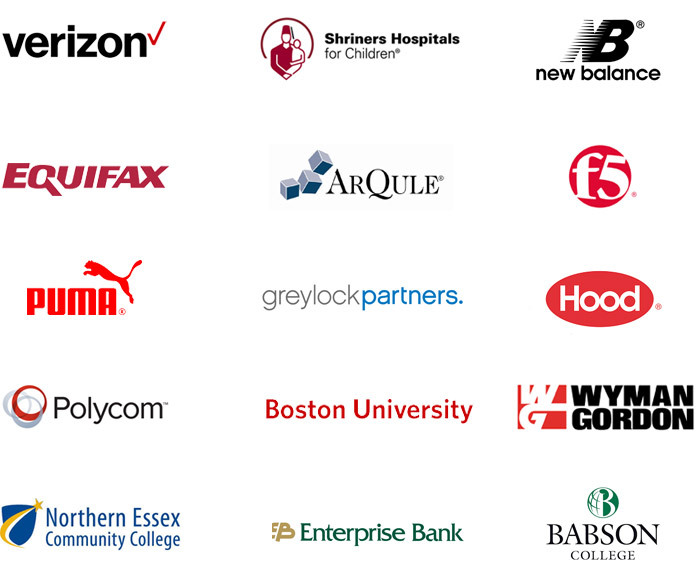 With over 25 years of experience working with organizations throughout the Northeast, we have the expertise to handle your most sensitive data security and e-recycling needs. Why Use ACT Secured Recycling? Available to qualified schools, colleges, hospitals, and businesses. Some of our customers have been with us since 1993. We are certified ISO 14001, MA DEP compliant, and a member of NAID. We follow DoD specifications at our secure Massachusetts facility. We don’t just wipe your drives; we guarantee complete data destruction. Trust us with your data destruction and electronics recycling. Call us at (978) 725-9599.